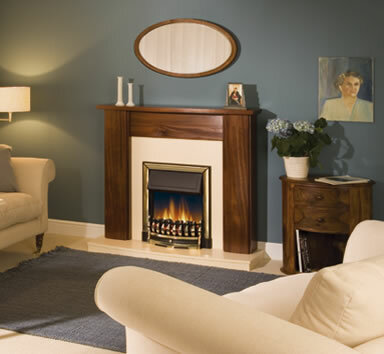 The Ashington is an electric inset fire that comes with the amazing Optiflame flame effect technology. 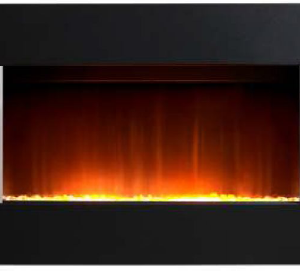 This realistic flame effect can be used with the heat turned on or off. You can choose to have it one of two ways – with fully inset at a depth of 55mm, or flat-to-wall with the included spacer. 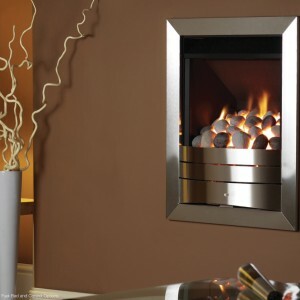 It is designed to fit all convention flues within 16″ or 18″ fireplaces.